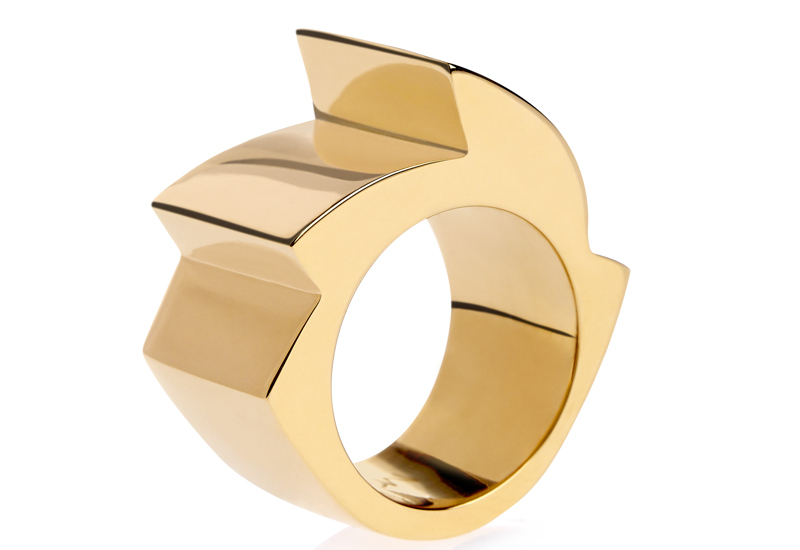 Place votes via Professional Jeweller’s website, Twitter and Facebook. 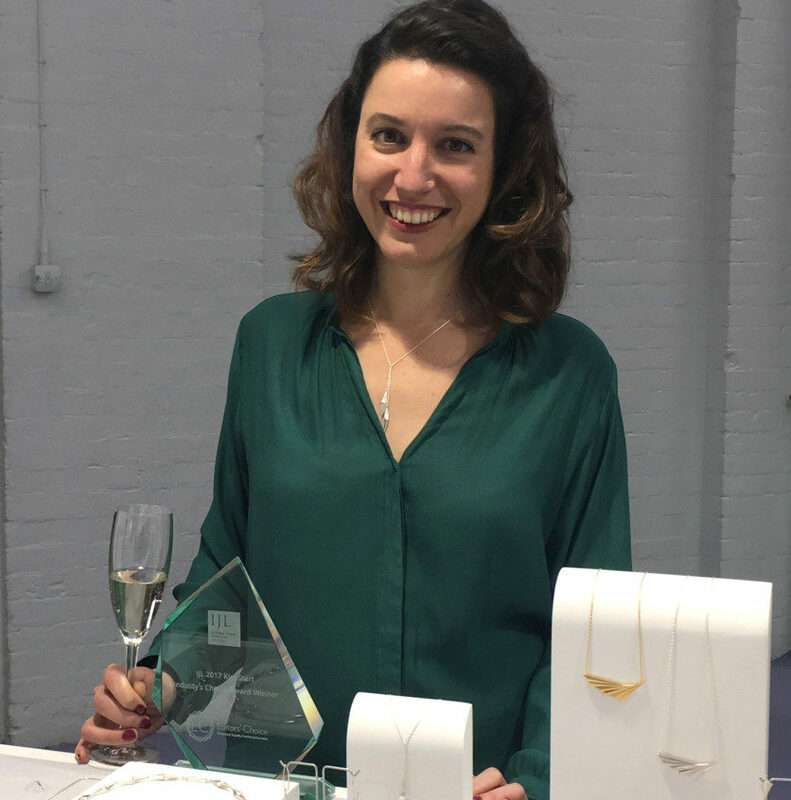 Trade show International Jewellery London (IJL) has today launched the voting for its annual KickStarter People’s Choice prize, in which one of the 10 KickStart designers wins a mentoring programme and a free exhibition package for IJL 2015. 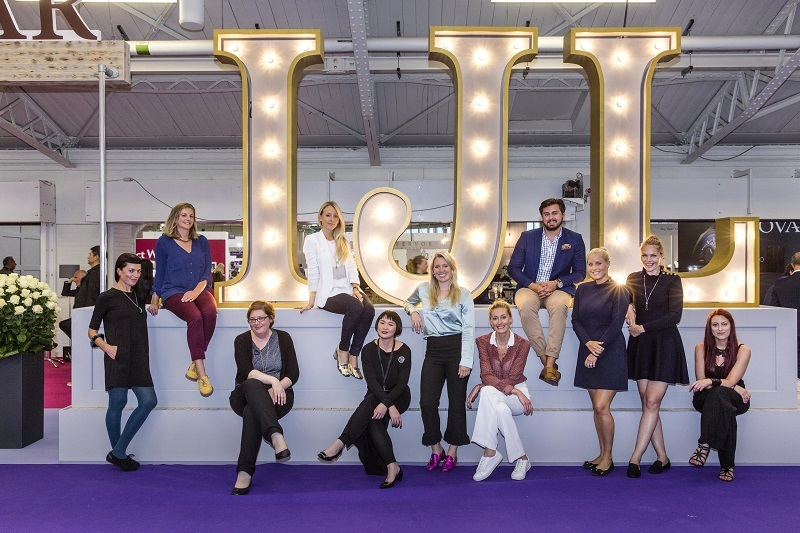 Votes can be cast via the Professional Jeweller homepage, or through the IJL website, and will run for one month until June 6 2014. 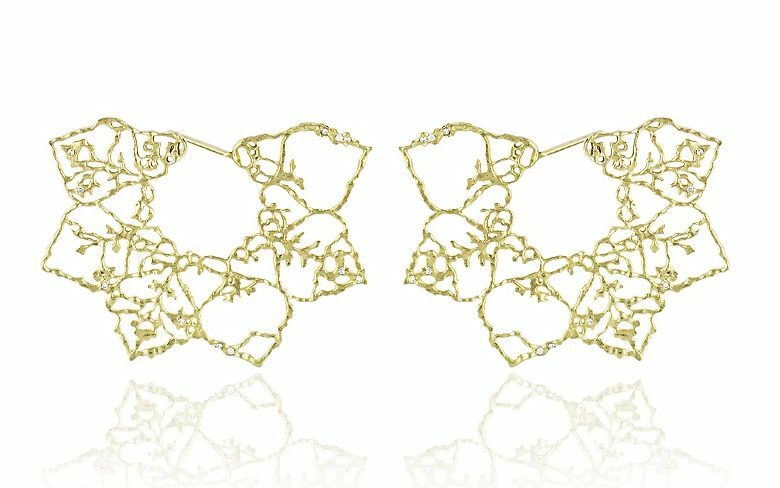 Twitter users can tweet the name of the KickStarter they’d like to vote for with the hashtag #KickStartVote, while Instagram users can post a picture of their favourite KickStarter or a piece of their jewellery, with the same #KickStartVote hashtag. Facebook users can cast their votes via a poll hosted on the IJL Facebook page. This year’s 10 KickStart designers were revealed last week. They include Cara Tonkin, Kristjan Eyjolfsson, Iwona Majdan, Tom Blake and Charlotte Valkeniers. 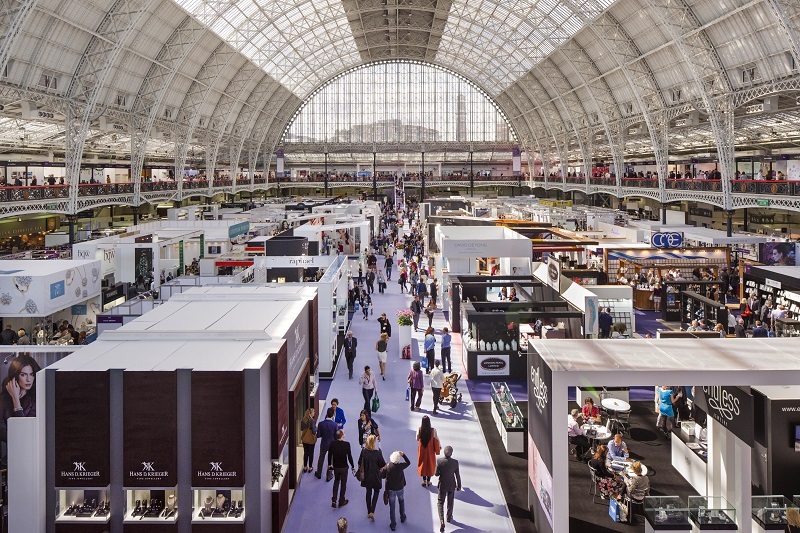 The designers will showcase their work as part of a British Jewellers’ Association (BJA) supported stand at IJL at Olympia in London, which opens at the end of August for three days. Each KickStarter will receive mentoring in the run up to the show, with the lucky People’s Choice winner announced during the show. To view a gallery of work by the 2014 KickStart line-up, click here.